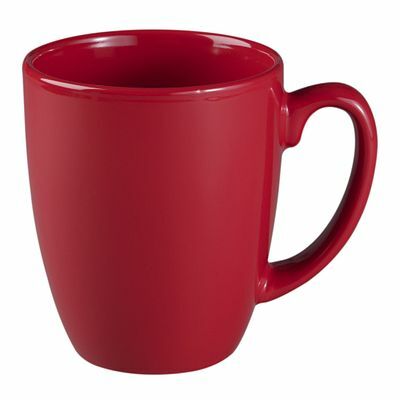 It's red, reliable, and ready to go. 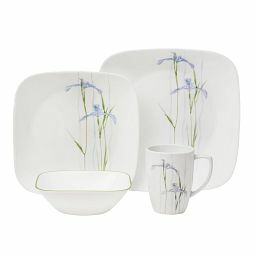 Grab this mug for a quick coffee in the morning, leisurely teatime in the afternoon, or a relaxing decaf in the evening. 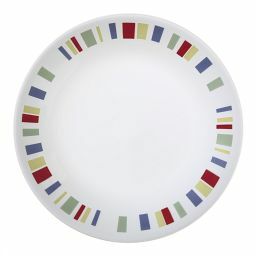 The rich red mug coordinates with many Corelle® patterns. 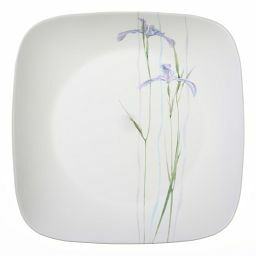 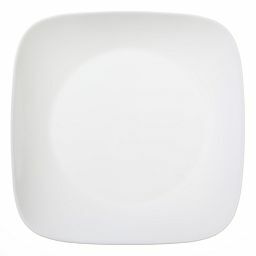 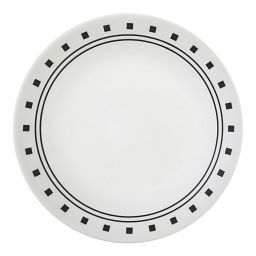 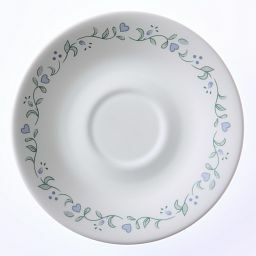 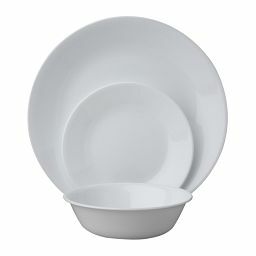 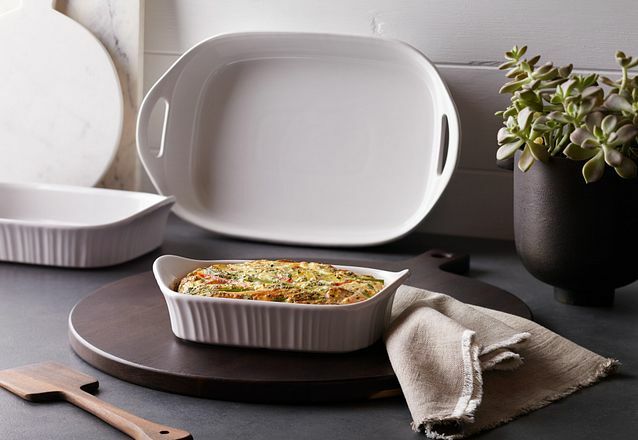 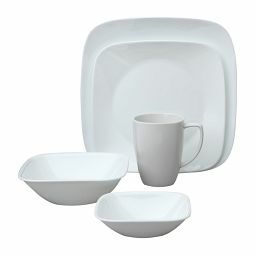 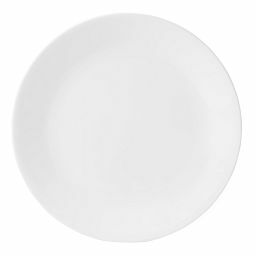 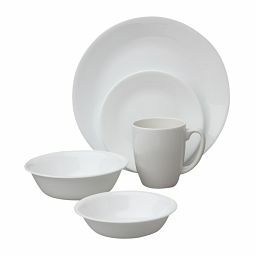 And because the mug is Corelle® dinnerware, you can pop it in the microwave and dishwasher.